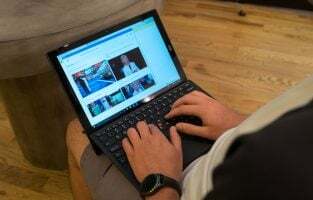 Smartphone accessories are meant to safeguard a mobile as you take complete advantage of the features and services of the device. 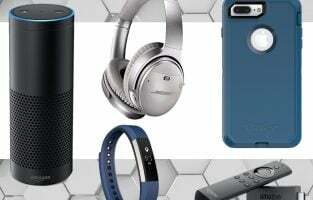 By using these accessories you can extend the life of your smartphone, use them for different purposes and even simplify the way you use your phone by boosting its functionality. Here is a list of the top best Huawei Mate 10 Pro accessories. 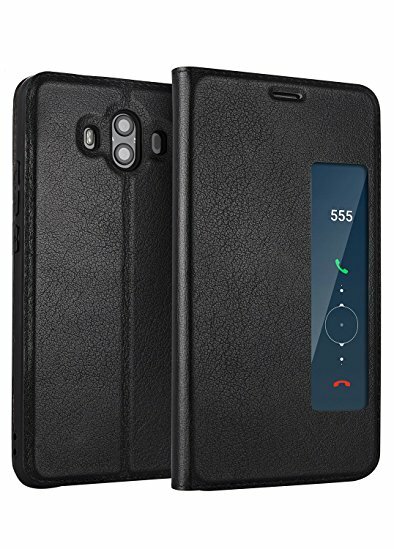 This is a finely designed classy leather flip style phone case for your Huawei Mate 10 Pro. Raise edges and wrap-up corners offer added protection to your phone from drops and accidental bumps. There is a card slot that has been designed inside this case where you can keep your cards and cash. 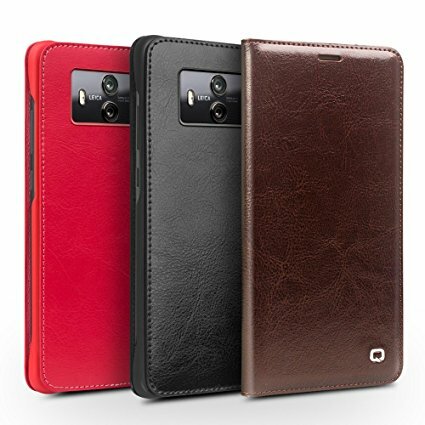 You get this fine mobile case in three colors. This is one of the best Huawei Mate 10 Pro accessories in the list. Besides just protection, this leather flip case offers comfort and style too. When you receive a call you don’t need to open the cover to take/reject the call. You can just slide from the Smart Window View and connect/disconnect your call. The phone case is made from genuine leather and has a slim look. 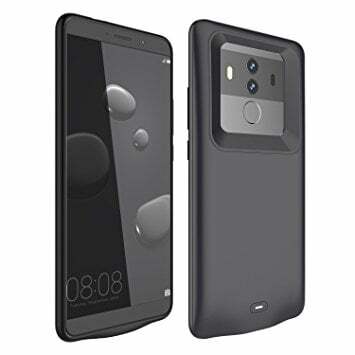 The case also works as a stand for your Mate 10 Pro. Available in five beautiful colors, the Mingwei phone case is made of soft TPU inner layer and tough PC outer layer. This gives your phone dual protection and keeps it safe from falls, scratches, and bumps. There is a ring center made of metal which can be used to fix on a magnetic car mount holder while the ring can be flipped open and used as a stand. The camera and front screen of your Huawei Mate 10 Pro are protected by raised sides. The texture of the edge is non-slippery. This glitter case from LeYi is perfect for college going girls and women. This beautiful transparent case is filled with glitter inside – you have the option to select from three glitter colors. The case is made of durable and high-quality TPU back and the glitter and liquid floating within are sealed securely. 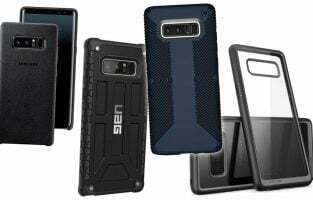 It is shockproof and protects your phone from external harm. The company offers a 30-day warranty on this beautiful case. You also get an HD screen protector with this case which offers protection to your display. 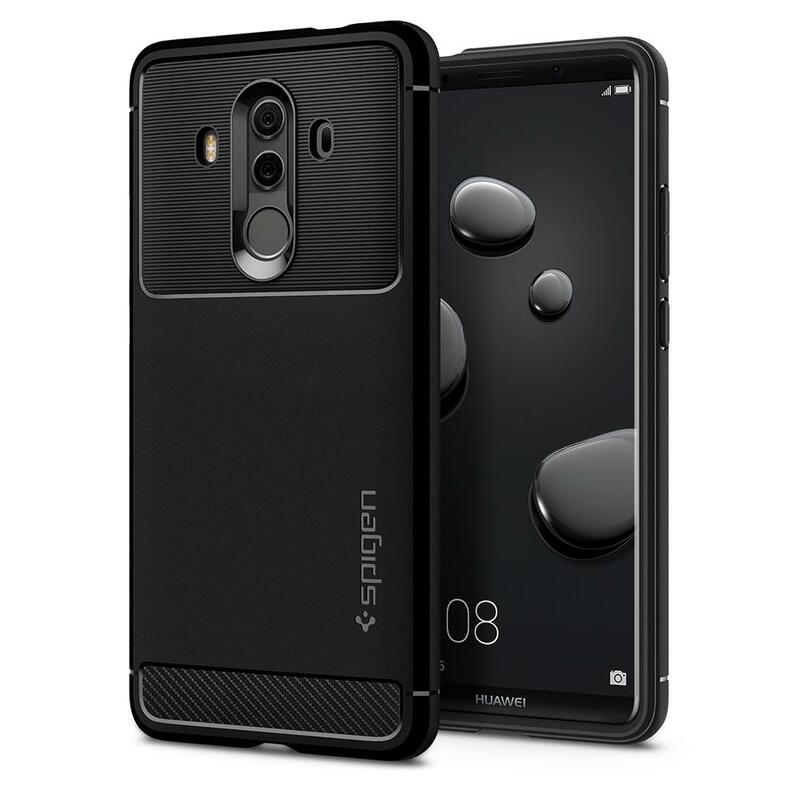 This Huawei Mate 10 Pro phone case from Spigen has a refined look. The black glossy look and carbon fiber textures give it a classy look. It features air cushion technology so your phone doesn’t get harmed in case of accidental shocks, falls and bumps. The side buttons are soft and tactile which will let you press them easily when required. This is one of the coolest Huawei Mate 10 Pro accessories to own. 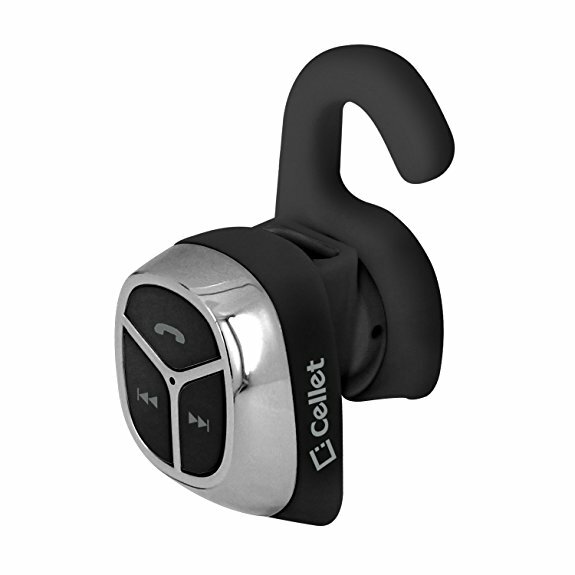 This beautiful Bluetooth earpiece ensures that you have an amazing hands-free experience while using it. You can listen to music and make calls. It gives a talk time up to 5 hours and standby time of 110 hours. The earpiece has a metallic look and is lightweight making sure you are comfortable while wearing it for a long time. It comes in 6 colors. Next, on the list of top best Huawei Mate 10 Pro accessories is this classy earbud from Hedocall. 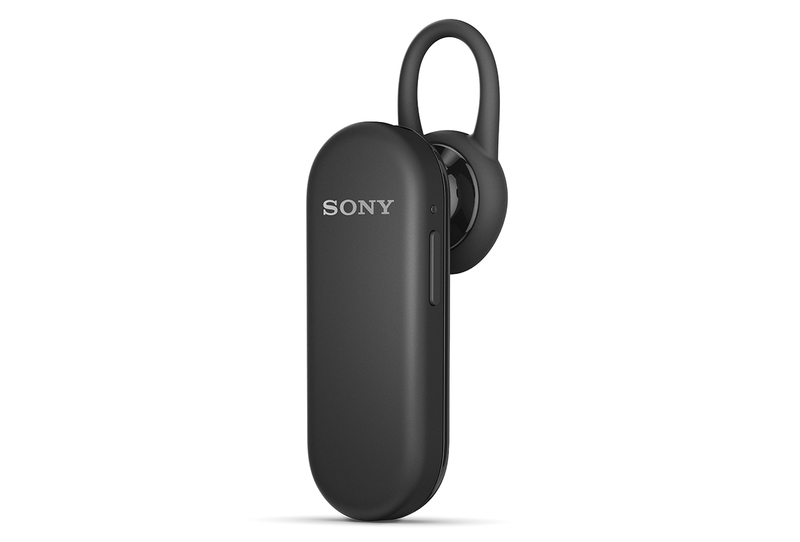 Besides just being compact and light, it comfortably sits in your ear. You can place it in either of your ears – left or right. 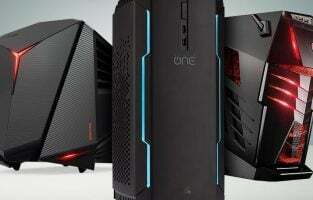 Its modern technology offers better audio quality and a good range. 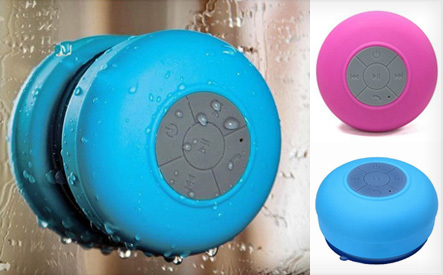 This waterproof wireless Bluetooth speaker comes with a hook and a suction cup so it can be used in different surroundings. It can be connected to your Huawei Mate 10 Pro and used to play music or listen to it while you watch videos and even answer your calls. 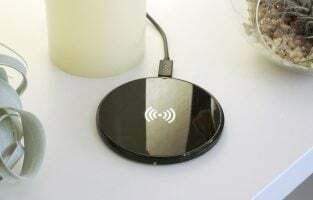 It has an LED charging indicator which notifies you while it is charging. The speaker is quite pretty and comes in five other zingy colors besides black. This is a unique wireless Bluetooth speaker that also works as a stage light gadget. 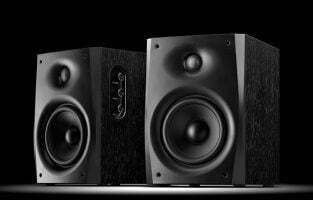 The wireless speaker stereo features super bass and hands-free operation. 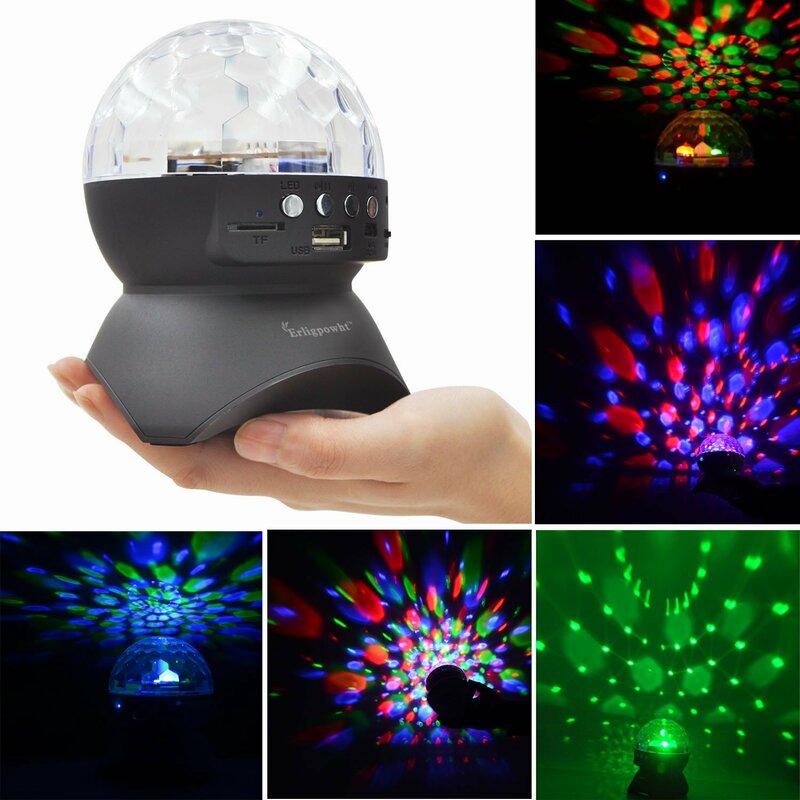 It is a cute portable speaker and stage light that flashes LED lights when played. You can also answer your calls through it. This little device is perfect for small gatherings and parties with your friends and family. This beautiful stage light/speaker is one of the smartest Huawei Mate 10 Pro accessories to own. This is a super soft headband with ear cushions that are perfect for your ears. 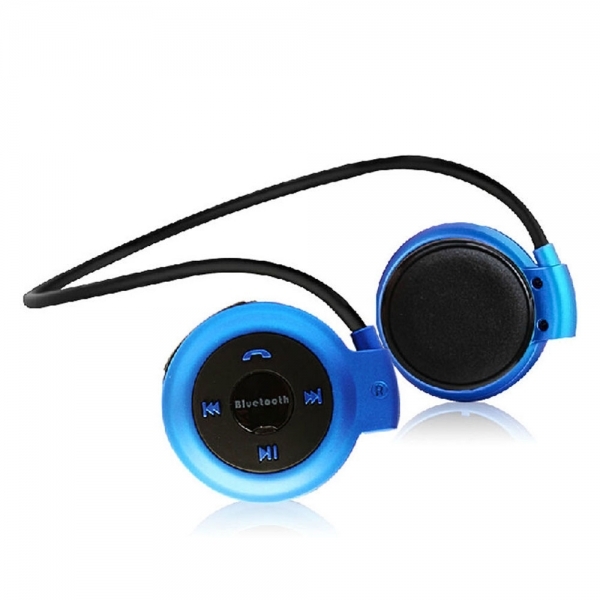 The headphones offer high-quality sound and can be connected via Bluetooth while you enjoy listening to music or video sounds or take calls through them. The headphones give an amazing effect while you are playing games on your mobile. It has a collapsible design which makes it easy for storage. Once charged fully it gives 3 hours of play time. This car charger offers super-fast dual USB smart IC technology. The dual USB output is 5V 2100 mAh and 1000mAh. You can simply use the charging cable of your smartphone and then charge your Huawei Mate 10 Pro. 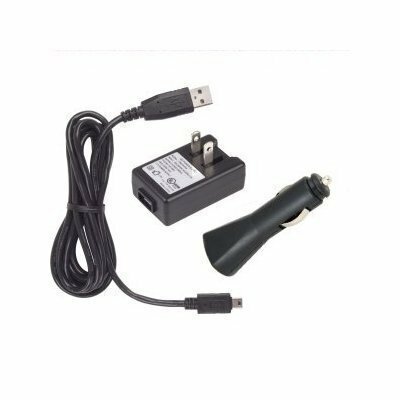 The multi-vehicle charger is compact and foldable and is perfect to be used in the car. The car charger lets you slow or fast charge your Huawei Mate 10 Pro through any vehicle. You can also use this compact charger on any outlet to charge your phone. 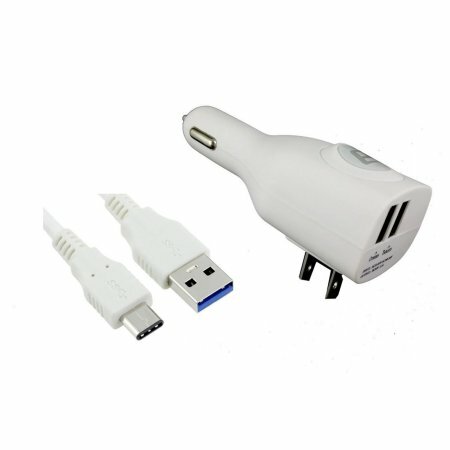 It is a compatible and easy to carry charger while you are traveling. 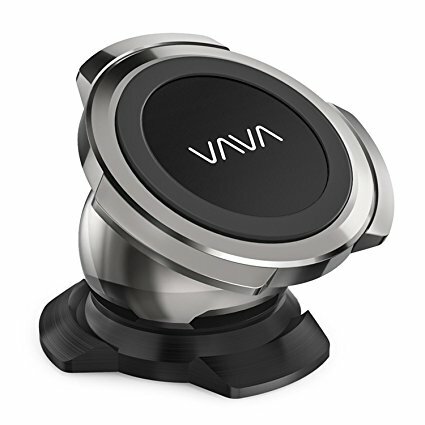 The magnetic holder from VAVA features a strong magnet that can easily support devices. The 3M adhesive holds the gadget in its place. 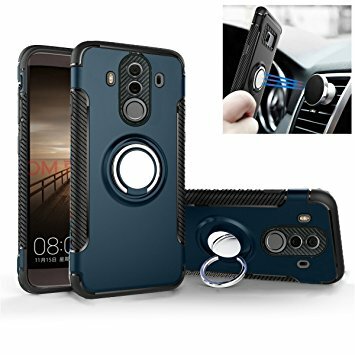 Once you place your phone on the magnetic holder you can rotate the device 360 degrees and check your phone from any place. Single hand operation lets you concentrate on your driving. 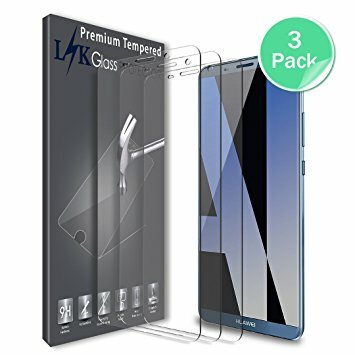 This screen guard has a 0.26 mm thickness and its oleophobic coating keeps the screen free from fingerprints and smudges. Besides the touchscreen ability of your Huawei Mate 10 Pro remains unaffected. 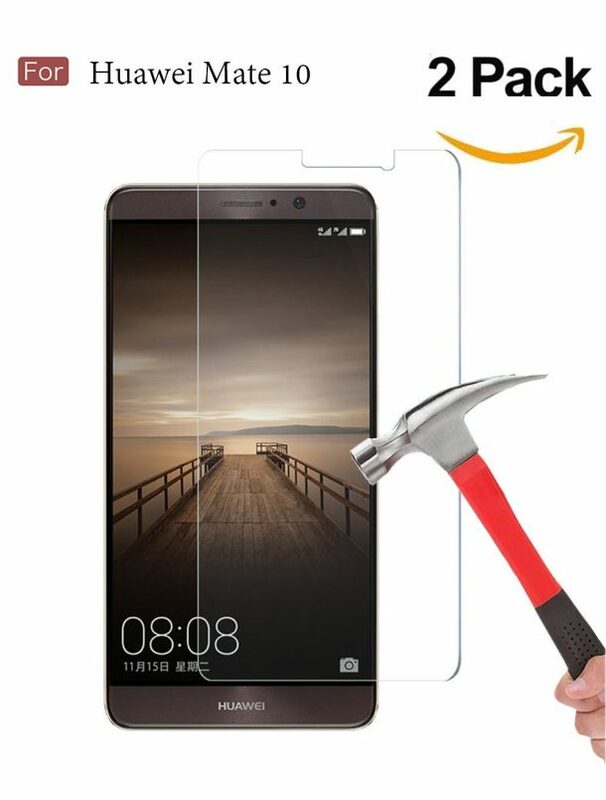 Its sturdy make saves the screen guard against any scratches. It is highly transparent and doesn’t let you differentiate between your mobile screen and the cover. 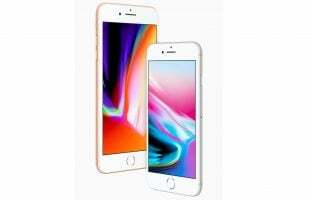 This amazing screen guard is made of 9H tempered glass which is shatterproof and scratch resistant and protects your phone from high impact drops. The oleophobic anti-fingerprint coating keeps the screen free from oil and fingerprints making it easy to clean. There are exact cuttings on the screen-guard for speaker, camera, and home button. It has been designed to be highly responsive on touch and also offers clear viewing of the display screen. Installing it on the screen is pretty easy if you follow the instructions on the pack. A durable screen guard is one of the best Huawei Mate 10 Pro accessories for your smartphone. 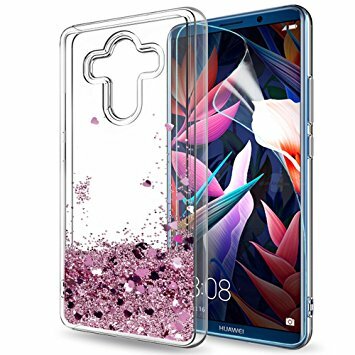 This is a unique Huawei Mate 10 Pro case that is rechargeable. It uses A+ rated battery cells that have been RoHS and CE certified. It is a 5200mAh battery and offers 150% extra battery life to Huawei Mate 10 Pro smartphone. The 1.8 A output takes just about 4 hours to fully charge your smartphone. It is safe and the internal circuit protects it from overheating and short circuit. The LED indicator displays what charge is available and you also get a power switch which turns the cover ON or OFF. You can just keep the case or extended battery on your phone it doesn’t have to be removed. It has been designed to slide in your Huawei Mate 10 Pro easily and its slim design and lightweight help it fit conveniently in your hand. Its unique design and features make it one of the best Huawei Mate 10 Pro accessories on this list. 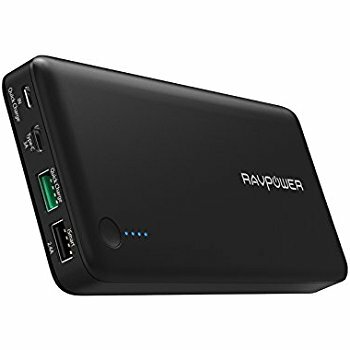 RAVPower is a famous brand that offers reliable products. This portable charger offers 75% faster-charging technology which charges your Huawei Mate 10 Pro from 0% to 80% in just 35 minutes. You get a lifetime warranty on this portable charger. All the accessories for Huawei Mate 10 Pro are some of the best in their category. Pick the ones you need and enjoy using them.